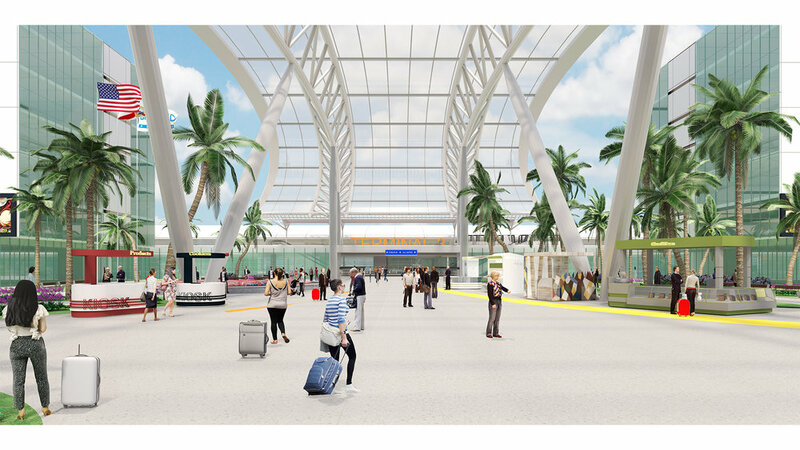 IMD produced a narrated video showing the elements and phasing of the preferred Master Plan Options as well as the Departing and Arriving Passenger Journey Experience. 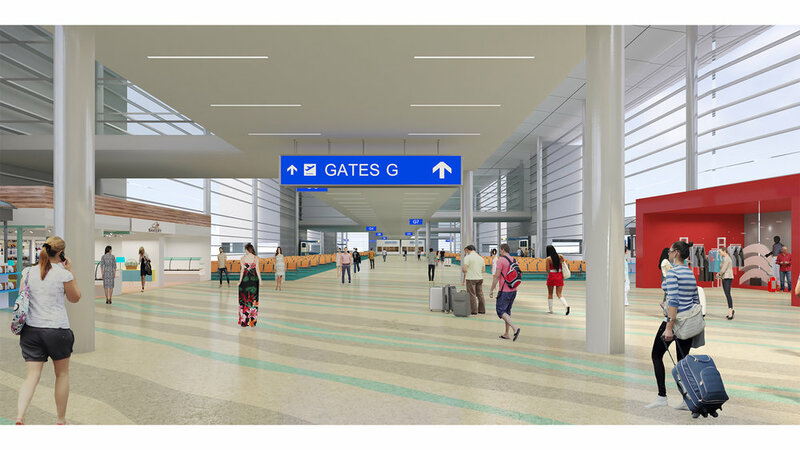 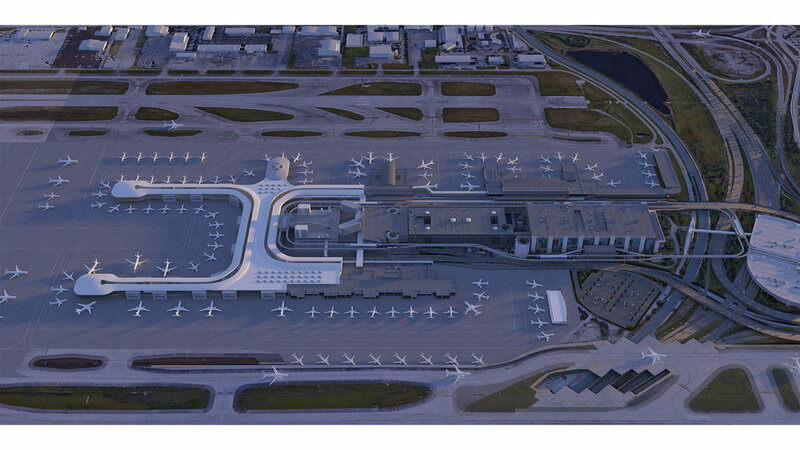 This included working with existing 3D models, enhancing and further developing the models, including both exteriors and interiors of the existing and new construction areas of the airport. 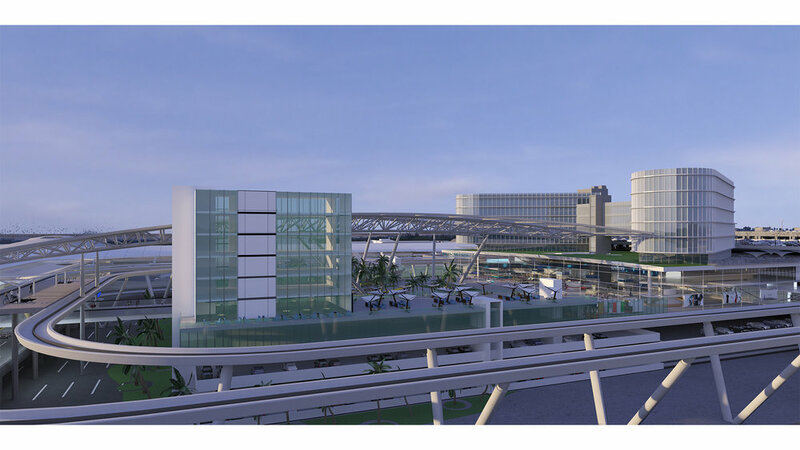 On-Site live footage was captured to visually identify existing conditions that need to be addressed, and Animation was created for all areas in the Master Plan including New Concourse, Pedestrian Air-bridges, Garage Redevelopment, Intermodal Center for Public Transportation and more. 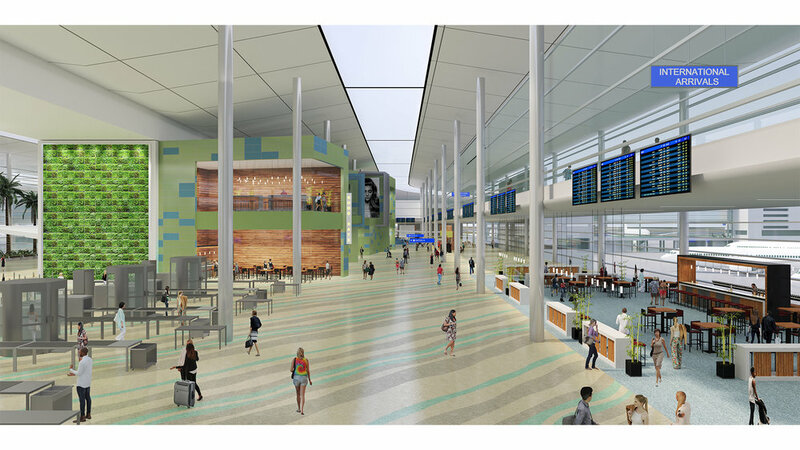 Music and Voice Over recording of custom script were also included in the video production and deliverables. 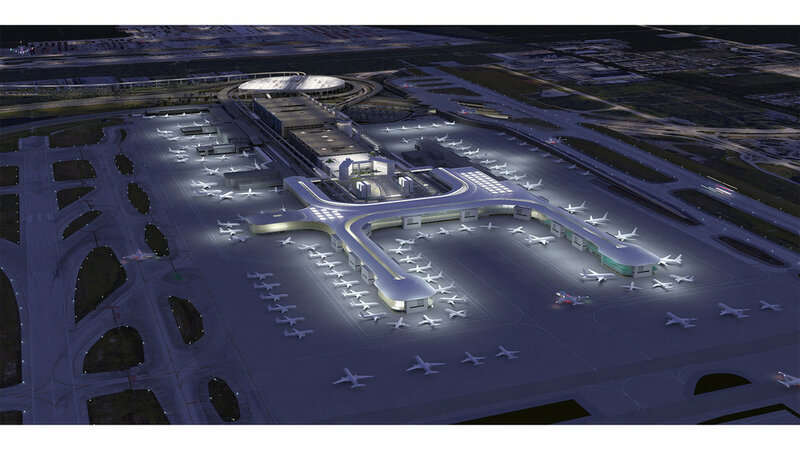 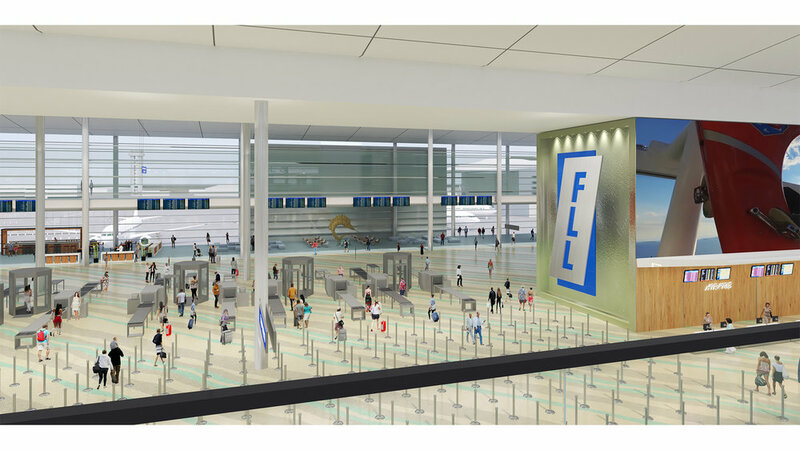 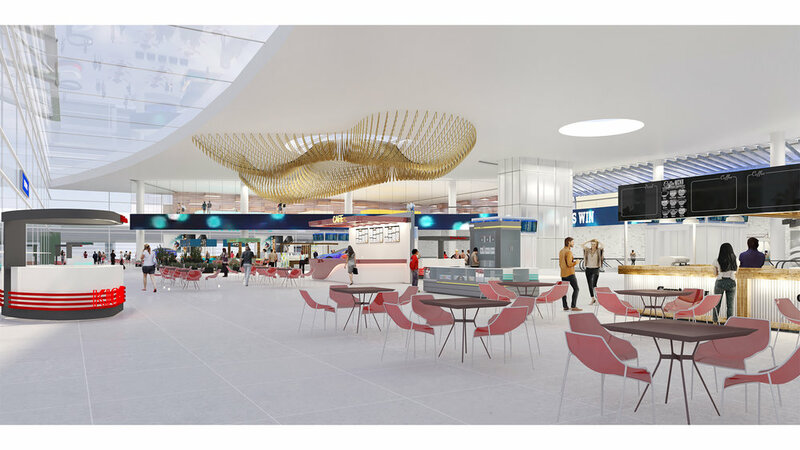 May 21, 2018 | What does the future look like at Fort Lauderdale airport?